Finally! 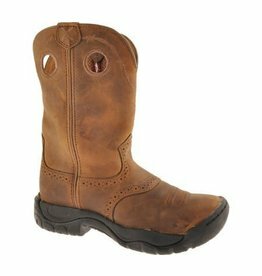 A pair of boots that work as hard as you and still look great. Finally! A boot that works just as hard as you do.